As some of you guys may know, Aidan is exclusively breastfed. And for us breastfeeding mamas, be it low supply or oversupply, any wastage is painful. There are days where our babies may drink lesser than normal which will result in wastage of breastmilk. Most would chuck it away. For me, I really bu shi de to throw. So I save the leftover milk. I've sent my expired milk to made into breastmilk charms and also into breastmilk soap. But there is always wastage accumulating. Once in a few weeks, I would prepare milk bath for baby Aidan using the expired milk. I would fill about 450ml and dilute with warm water. Reason being, Aidan usually takes baths in this bath tub. I've seen other mamas not dilute their baths with water but I've yet to try that. Take note that there is usually a very strong fishy/metallic smell especially with frozen breastmilk. But it's worth it! I personally feel and noticed that Aidan's skin is more radiant and softer after each bath. But of course, it doesn't last forever lah. You'll need to constantly bathe in breastmilk. So mamas with expiring breastmilk, don't chuck it away! Use it for breastmilk baths! Posted in #AidanSim, #nadskaijunior, Beauty, Body, Breastfeeding, Love, Singapore Lifestyle Blog, Singapore Mom Blog, Singapore Parenting Blog. 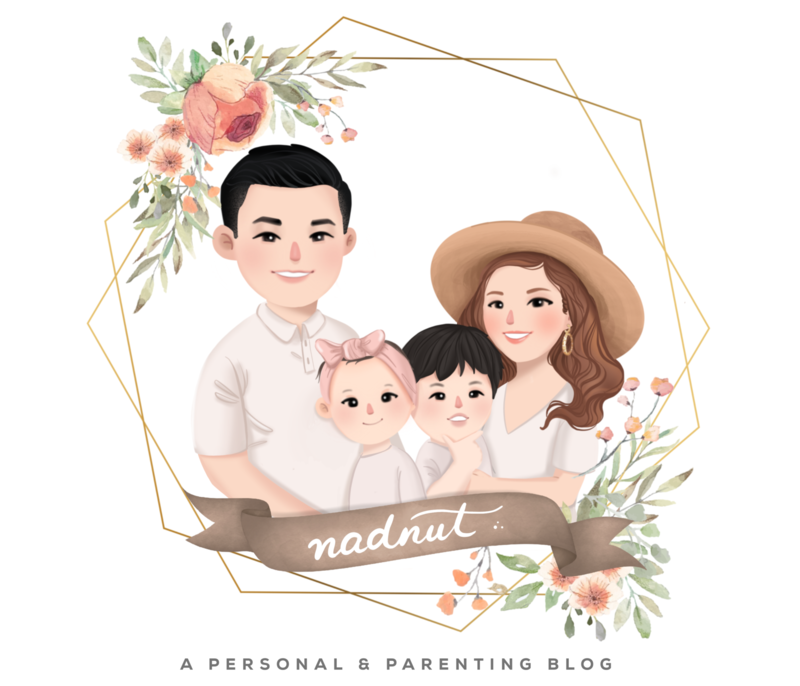 Tags: #nadskaijunior, Aidan Sim, baby aidan, Breastmilk bath, Breastmilk bath for baby, How to prepare a breastmilk bath for baby, Milk bath, milk bath baby, Milk bath for baby, Milkbath for baby, nadnut, nadnut.com, nadnut.com - Singapore Lifestyle Blog, Parenthood Blog Singapore, Parenting Blogger, Parenting Bloggers Singapore, Pregnancy, Singapore Baby Blog, singapore lifestyle blog, singapore lifestyle blogger, Singapore Mom Blog, Singapore Mom Blogger, Singapore Mommy Blogger, Singapore Motherhood, Singapore Parenthood Blog, Singapore Parenting Blog on November 14, 2016 by nadnut.